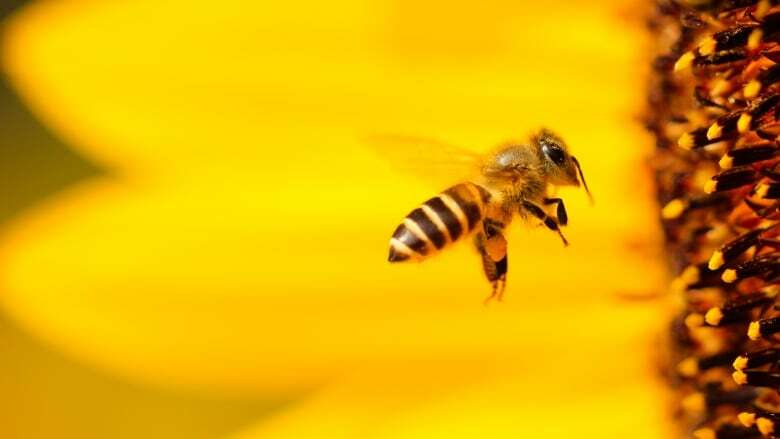 The federal government has confirmed that Canadian farmers must find alternatives to neonicotinoids, pesticides that have been linked to the deaths of aquatic insects and bees. The federal government is giving farmers three years to figure out what pesticides they can use to protect their crops from aphids and mites, but some say they aren't convinced about the alternatives. The agency's Pest Management Regulatory Agency (PMRA) says it will phase out, over three to five years, the outdoor use of thiamethoxam, made by Syngenta AG, and clothianidin, produced by Bayer AG. Health Canada plans to make a final decision by the end of this year on whether to phase out a third neonic, Bayer's imidacloprid. PMRA Testing found the buildup of the chemicals in groundwater was approaching levels dangerous to aquatic invertebrates like midges and mayflies, which are important food sources for fish and birds. Health Canada began studying the pesticides in 2012 amid concern they were contributing to the collapse of honey bee colonies, but it was the impact on aquatic invertebrates — a study that began in 2016 — that led to Wednesday's decision. It's frustrating that Canadian scientists aren't reaching the same conclusions about the impact on bees as their European counterparts, said John Bennett, senior policy adviser at Friends of the Earth Canada. But a ban on neonics is good news no matter how it comes about, he added. 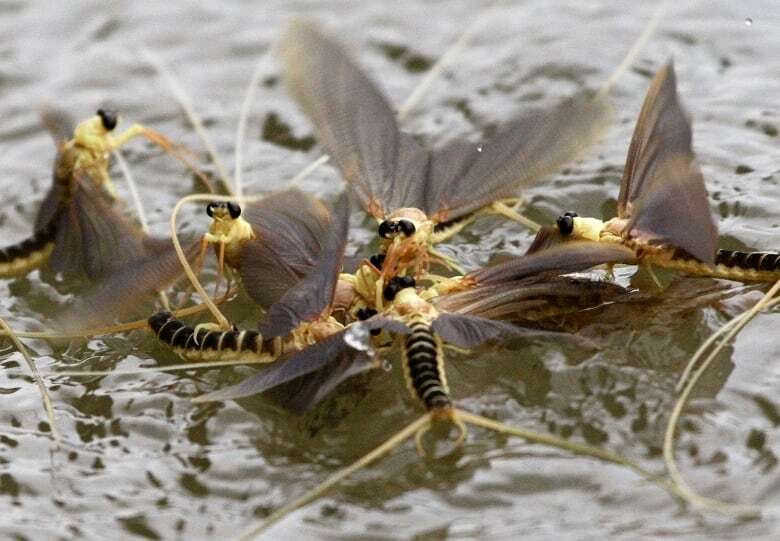 "It looks like the mayfly is going to save the bees," Bennett said. 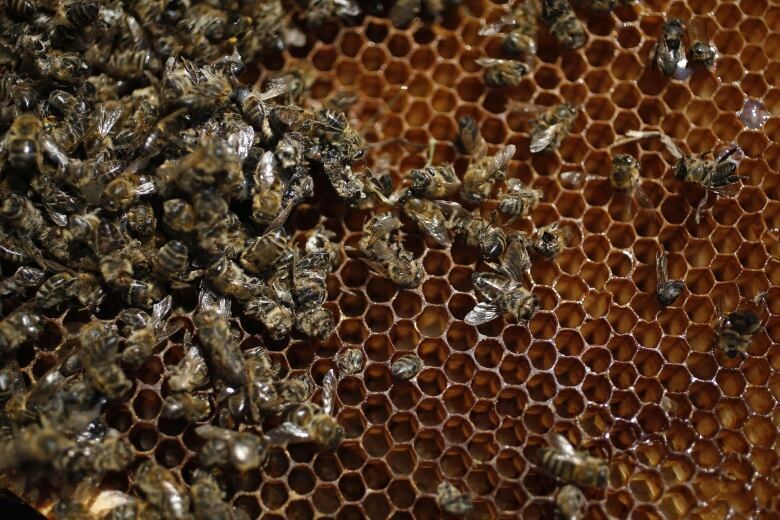 Ontario beekeepers blame overuse of neonics for devastating honey bees, after an estimated 46 per cent of colonies in the province did not survive winter. Scott Kirby, the pest management agency's director general of environmental assessment, said the neonics will be phased out in 2021 for any products that have an existing alternative, and in 2023 for those that do not. But Ron Bonnett, president of the Canadian Federation of Agriculture, says he's not convinced the alternatives will be better, particularly since some of them have to be applied in much larger quantities to achieve the same result. "It's not that we're tied to any one type of product, but this was the tool that was working very well — and we thought it was less toxic," he said. Alberta beekeeper David Tharle said neonic use on canola fields has not harmed his hives, and he worries farmers will turn to harsher chemicals. "I haven't seen (neonics) affect the bees one iota." Neonics are an "important tool" for farmers, with few alternatives, said Barry Senft, CEO of Grain Farmers of Ontario. The Canadian government has established a 90-day period to give stakeholders a chance to weigh in on the measure.